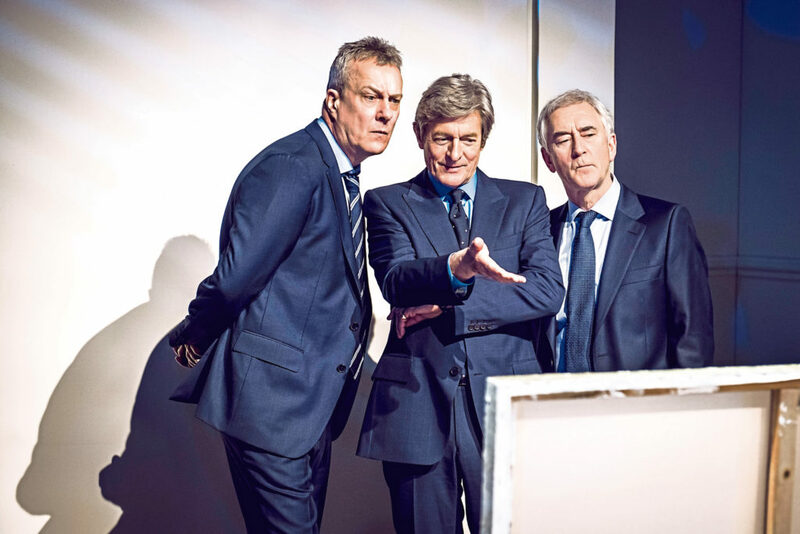 If there’s an art to making audiences laugh, Denis Lawson reckons he, Nigel Havers and Stephen Tompkinson have found it. 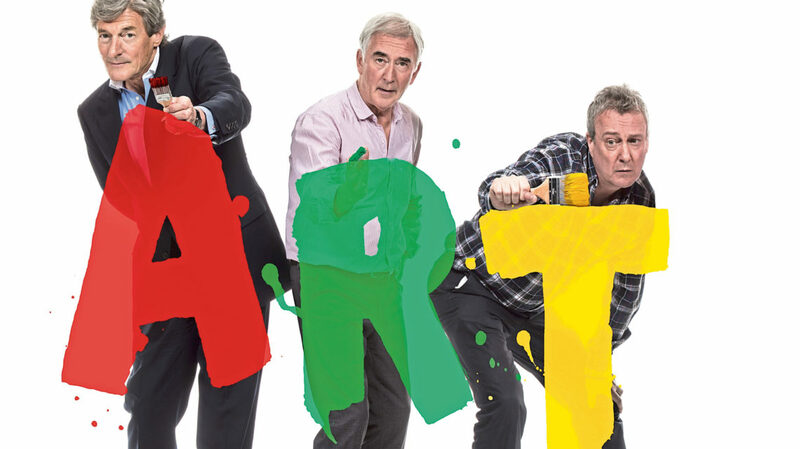 The trio of actors are touring the country with Art, the story of three men whose friendship is rocked when one of them buys a white painting. “It is the most wonderful play to do. It is very, very funny and the audiences find it hysterical. They love it and we love doing it,” said Denis, who will arrive with his co-stars at His Majesty’s Theatre for a week-long run from Monday. 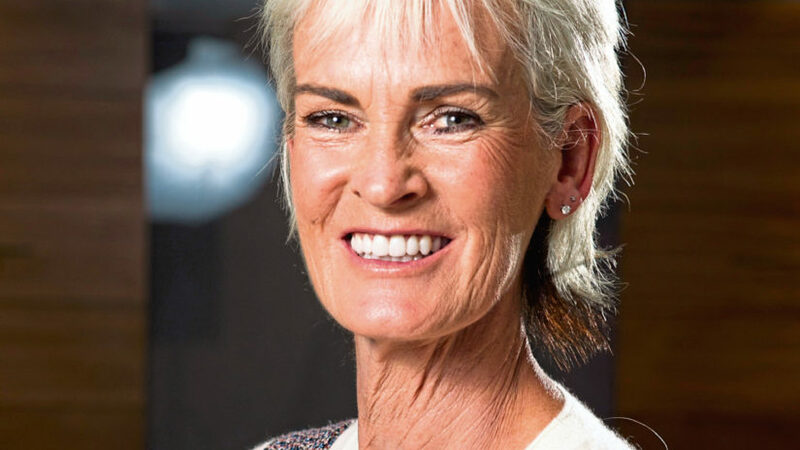 “It’s always nice to play against laughs, it’s one of my favourite things really. And it’s short. You’re in the pub by ten to nine – that’s Nigel Havers’ selling point,” said the Crieff-born actor, laughing. And the actor whose glittering career has seen him in screen roles ranging from films such as Star Wars and Local Hero to TV cop drama New Tricks has no doubt why audiences enjoy it so much. “Essentially, it is about three very close friends and one of them buys a painting which is white. He spends an enormous amount of money on it. “That kicks off a terrible crisis in their relationship. Denis is delighted to be touring with the show again. The tour’s original run ended in June but more dates were added at the start of this year due to demand. Denis is more than familiar with the play. In fact, he saw the original West End production, which starred Ken Stott alongside theatre legends Albert Finney and Tom Courtenay. 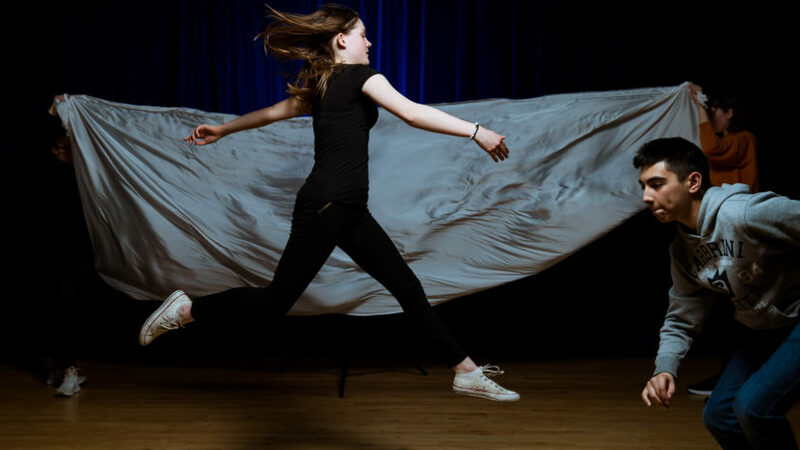 The actor is also enjoying touring with Stephen and Nigel – “we have a really good working relationship and a great relationship offstage as well” – and especially about returning to Aberdeen. “The last time I played in Aberdeen was right at the beginning of my career when I was working at the Lyceum. I seem to recall it was a production of The Changeling, a Jacobean tragedy. I played a transvestite in an asylum. That was Aberdeen’s introduction to me, so it’s slightly different this time,” said Denis, laughing. One of the most satisfying things about the current tour is the way it has been playing to packed houses – especially in a world dominated by musical theatre. He’s also loving being back on stage after a five-year absence due to his busy television work. Denis is also grateful for the fanbase his screen work has built for him – New Tricks, in particular. “What amazed me was that about three years ago I was in New York and people in New York were stopping me to ask about it,” he said. “Also, I have a second home in Wiltshire and in one of the local towns I like to hang out in I am invariably stopped by Australians. I remember being on top of a hill in Wiltshire, miles from anywhere and two people passed me and said (adopting Australian accent) ‘oh my god, you’re from New Tricks’. “It is huge down there and that’s great.” And he still gets Star Wars fans wanting to chat to him about his role as Wedge Antilles, the X-wing pilot in the film’s original trilogy. Still, with standalone Star Wars origin films in play just now – such as last year’s Solo – will there ever be a Wedge Antilles film? “There’s a very good idea. Would you like to suggest that to somebody?” he said. But for now he has other more pressing matters. Art’s visit to His Majesty’s rounds up the last dates of the tour and Denis is already looking to his next project. “As soon as I finish the tour in Aberdeen, a week later I go into rehearsals for a play I’m directing in London. I directed it last year too, it’s a terrifc play called The Firm. I sound like an unlikely director for it. Before that, all of Denis’ attention will be on giving Aberdeen audiences a great night. “I have to go back to Nigel Havers… you’ll be in the pub by ten to nine. Art is at His Majesty’s Theatre from Monday to Saturday next week. Want to find out if you have a sports world champion in your family? Then get your kids outdoor and playing. 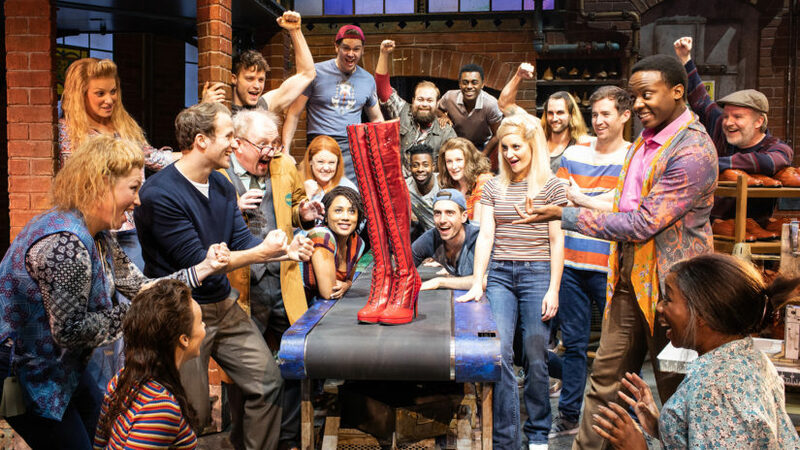 These boots weren’t made for walking… not with those heels.